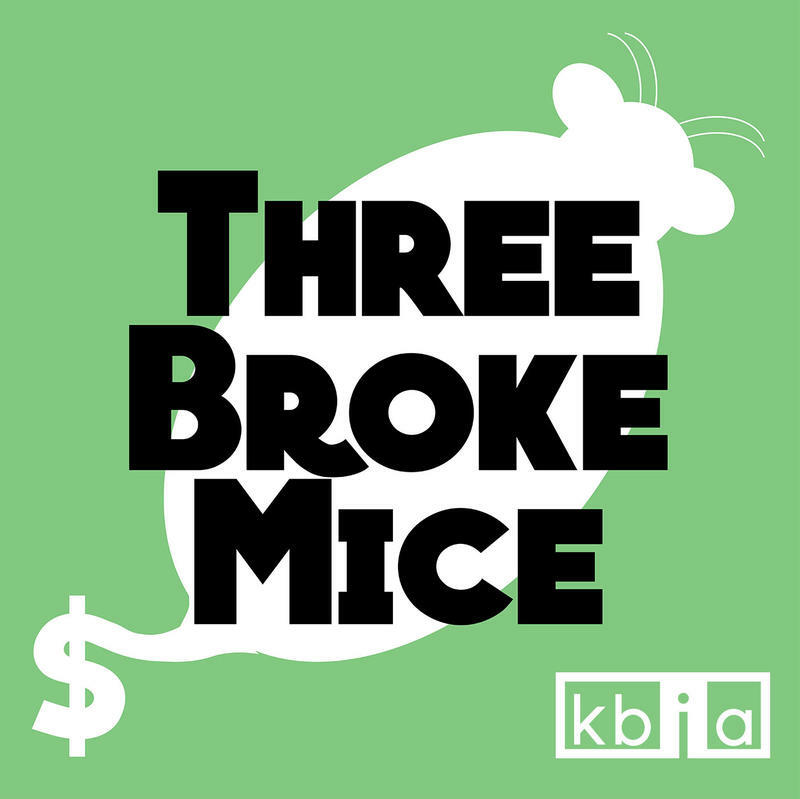 Three Broke Mice is a show for and by Millennials that explores money issues, economic topics and cultural phenomena. Episodes are hosted and produced by Kara Tabor. In this episode of Three Broke Mice, we’re navigating our way into the complex and increasingly profitable world of the emoji. If you’re not familiar with the concept, they’re colorful icons—from funny faces to food to symbols—loved by smartphone and social media users the world over. Young people have a tendency to feel like nothing can stop them, that they are invincible. When you're full of energy and passion, that's not a hard thing to do. But even for the strongest and most determined Millennials, sometimes you have to be a warrior for your wellbeing. Zach Heath, a University of Missouri MBA student and an entrepreneur launching his own medical company, knows this fact to be true. On top of being a student and startup founder, he’s also a stage-four colon cancer patient. In this episode, we speak with Zach about his fight for his startup and his health. Going by our culture's obsession with culinary delights, cooking shows, and social media documentation of drool-worth meals, it's easy to say that food plays a pretty substantial part in many people's lives beyond plain nourishment. On this episode, the Broke Mice dig into the subject of quality food, its meaning to society and its costs. As usual, there's even a dash of cultural crossover thrown in to taste.